The Texas Department of Motor Vehicles report goes on to show 13,616 serious injury motor vehicle crashes occurred in Texas, resulting in 17,011 incapacitating injuries. 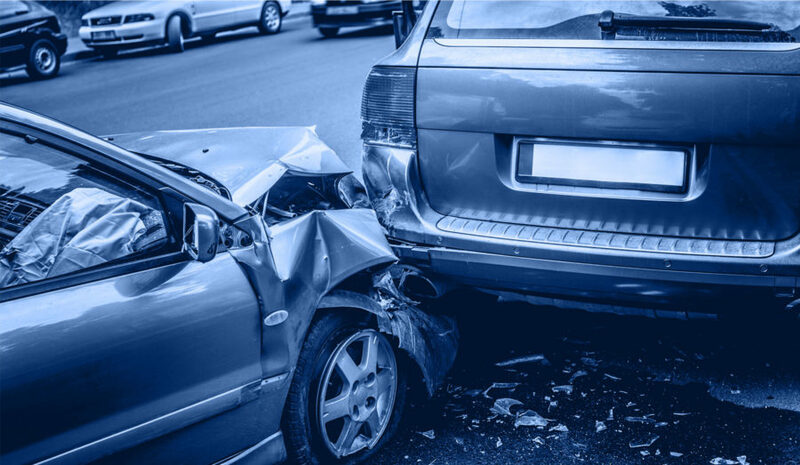 In short, 1 person was injured in a Texas automobile accident every 2 minutes in 2015! Why Work with a Dallas Auto Accident Attorney? A large percentage of victims who are not represented by an attorney are not fully compensated properly for their injuries. Why? The same reason you don’t fly a plane unless you are a trained professional. First, insurance companies stay in business by saving money on claims. In other words, their goal is to underpay every claim and hope that you don’t hire an aggressive attorney to fight back. An aggressive personal injury attorney understands what adjusters are looking for to maximize your case. Second, most car wreck victims do not know they are seriously injured until even a few weeks after the collision. Just because an injury is not evident to observers at the scene of the crash, does not mean the victim is fine. Seemingly simple injuries like a muscle strain, lump on head, abrasions, bruises and minor lacerations, when combined with the shock and adrenaline associated with an accident, can evolve into life-altering conditions. Settle quickly with an insurance company and the loss of income, medical expenses and disability will go unaccounted for. Because injuries and disabilities often surface well after the accident, insurance companies push to quickly settle claims for a little as possible. Unknowing victims take a quick settlement check. If that happens, the opportunity to be properly compensated is over. Third, a good personal injury attorney understands the different damages you can claim as a result of your injuries. For example, there are two types of damages. 1. Economic (medical bills, lost wages, future loss of earning capacity) and 2. Non-Economic (such as pain and suffering, physical impairment, and disfigurement). You will not be able to maximize your case without a thorough understanding of these damages and a network of experts who can prove up these figures. In conclusion, don’t make the mistake and handle the case on your own without consulting an experienced, personal injury attorney. Every case has a different value. It depends on a number of factors including the following: Severity of impact, what the police report states, who is responsible for the collision, did the airbags deploy, were any victims taken to the hospital, delays/gaps in treatment, etc. Each factor has a value range which varies based on the severity of the accident and injuries. While the emotional trauma of the event may cause a victim to feel they are owed millions of dollars, attempting to recover unrealistic amounts slows the process and sends the message to the insurance company that they are not dealing with a reasonable client. Ultimately, a lot of cases decided by a jury depend on the credibility and likeability of the claimant. How Long for a Settlement? Everyone wants to put an accident behind them as quickly as possible. Especially the insurance companies. When Dallas auto accident attorney Ramez Shamieh and his team represent a client, the process resolves quickly. However, it can take up to 2-3 years to resolve. “We do our homework and work tirelessly to help our clients,” says Shamieh. “We treat each client as our family member and do our best to expedite the case. However, we understand that the process can take time and there are no shortcuts. Ultimately, my goal is to maximize each each case, even if it takes more time. Armed with a technically perfect case, the Dallas auto accident attorney at Shamieh Law can settle a client’s claim for the maximum amount. The attorneys at Shamieh Law create a full accounting to recover payments for medical and funeral expenses, physical pain, emotional suffering, lost wages and future losses. Punitive damages must also be calculated and collected in cases of reckless conduct. Every client wants to get the highest claim award possible. However, the auto accident attorneys at Shamieh Law know there’s more to a successful resolution than just money. The skilled Dallas auto accident attorneys of Shamieh Law, offer personal guidance to protect the rights of not only Dallas automobile victims and their loved ones, but people across the States of Texas and Louisiana. 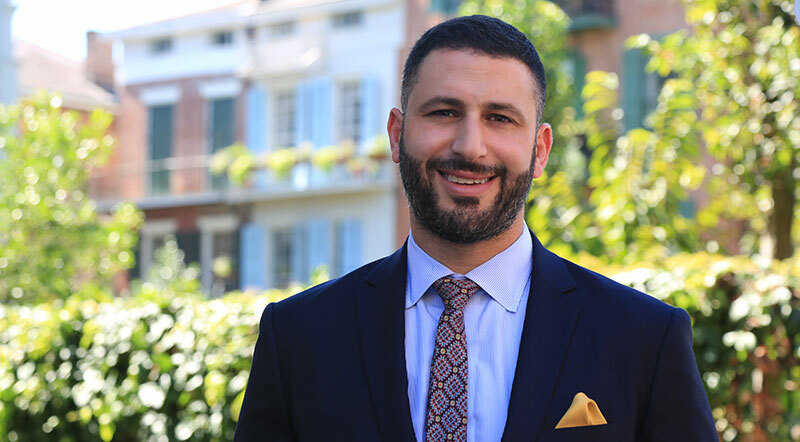 Whether a single, multi-car accident, 18-wheeler accident, passenger injury, pedestrian hit and run accident, or a collision with an uninsured driver, contact Shamieh Law. Shamieh Law offers a free case evaluation to anyone involved in an automobile accident in Texas or Louisiana, regardless of their ability to pay. On top of that, we only get paid a percentage of your case if (and only if) we win. Speak with a specialist today.